In 1998, Blizzard Entertainment released a real-time strategy game for Microsoft Windows entitled StarCraft. 20 years later, that single game has now spawned into a multi-million franchise with millions of players around the globe. I've never actually tried StarCraft before, but PC games are no stranger to me. I've been playing Defense of the Ancients, more commonly known as DotA, a custom map for Warcraft III, since 2010. When Valve gained the rights to the original IceFrog's DotA in 2011 and released DotA2 beta, I was one of the first people to get the beta key for Steam. I've been playing pretty much consistently since then. I consider myself a casual player, and a super casual one at that. I sometimes go months without playing, and when I get what I call the 'itch', I just play every single day for the next three weeks or so until I feel like taking several months off again. It's no secret that plenty of other players out there have a more rigid, and let's be honest, unhealthy schedule out there, often playing for hours at a time, perhaps even neglecting their own health in the process. It's no surprise that there's a lot of controversy surrounding the excessive playing of videogames, especially PC games like this one. That said, it's also no secret that they're gaining a lot of popularity over the years, especially with their recognition as eSports almost a decade ago. eSports can be defined as 'competitive gaming at a professional level'. It's not included in this definition, but I would like to emhasize the word electronic in eSports, as that's practically the only distinction it has from traditional sports. In short, eSports are competitive games played online. The world of eSports is rapidly developing, and even more so these last few years. In South Korea, widely known to be the land of eSports, these kinds of games are king. StarCraft, League of Legends, DotA2... name it and they've got the professional players for it. In fact, majority of the world's top players in these games are South Koreans. 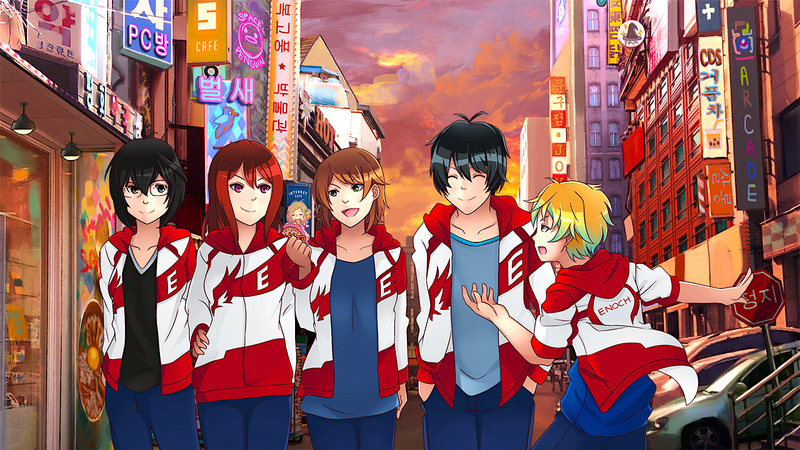 In this small and relatively young country in East Asia, eSports are more than just video games; they're a way of life-- a way to make a living for a select few, and a vastly different form of entertainment for the masses. 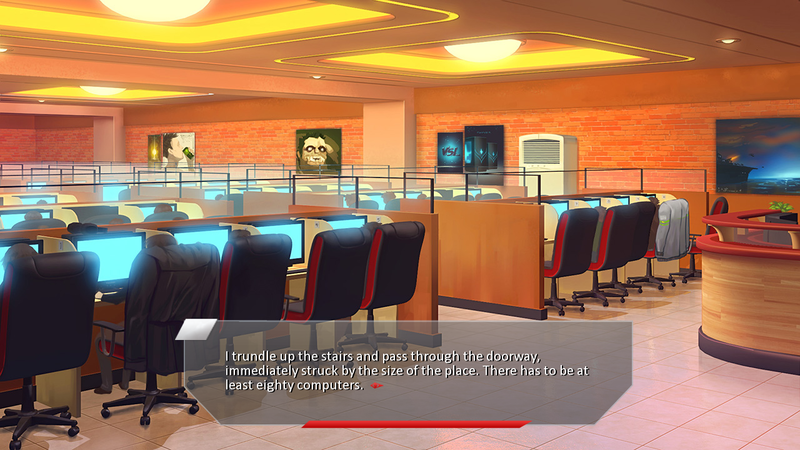 And this visual novel, SC2VN, offers us a peek into that interesting world. 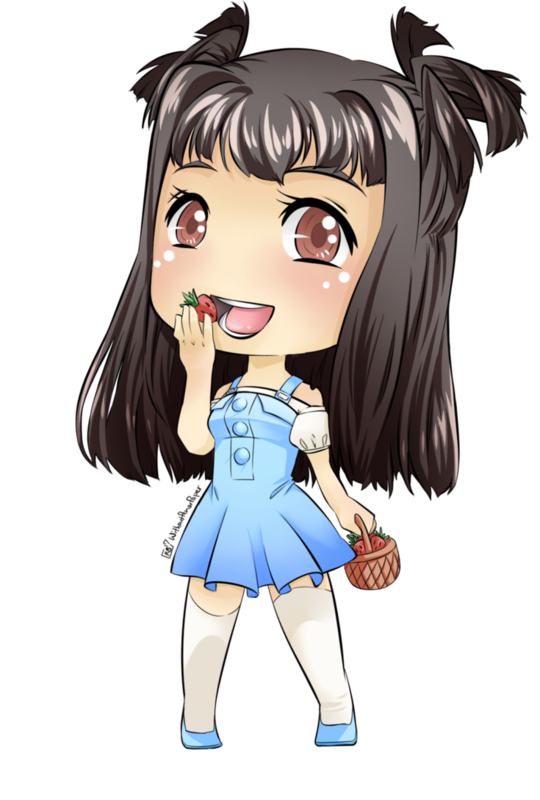 The story follows a young girl, (or guy, depending on which gender you choose) named Mach, who decided to move to South Korea in order to play StarCraft 2 professionally. In her quest to compete at the top, she encounters all sorts of people: Jett, a popular female player who's the best in her game, Accel, a former BroodWars champion who's not getting along well with his current team coach, Reva, a quiet shut-in who stomps pub games behind the veil of anonymity, and Stunt, a playful teenager whose mom owns a PC Bang which therefore grants him hundreds of play time. Mach learns more about the ins and outs of competitive gaming in South Korea. The road to her dreams may be rough, but with her newfound friends along the way, she's determined to reach her goals no matter what it takes. 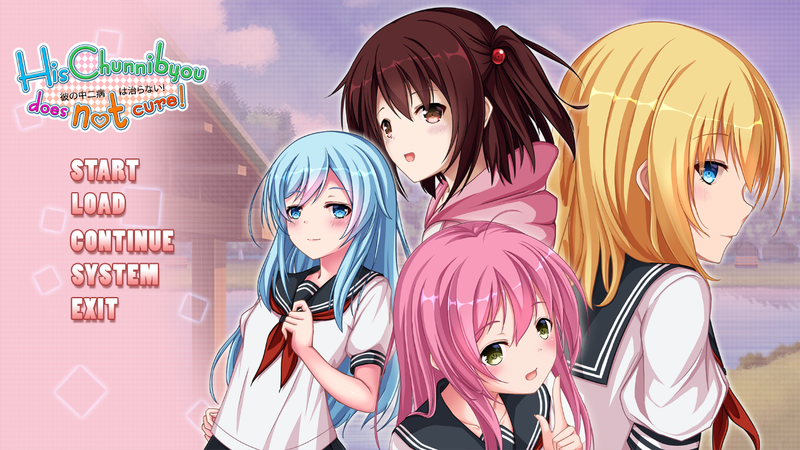 Aside from the graphics which is undeniably pretty and the pretty solid music score, what stood out most to me in this visual novel is the writing. 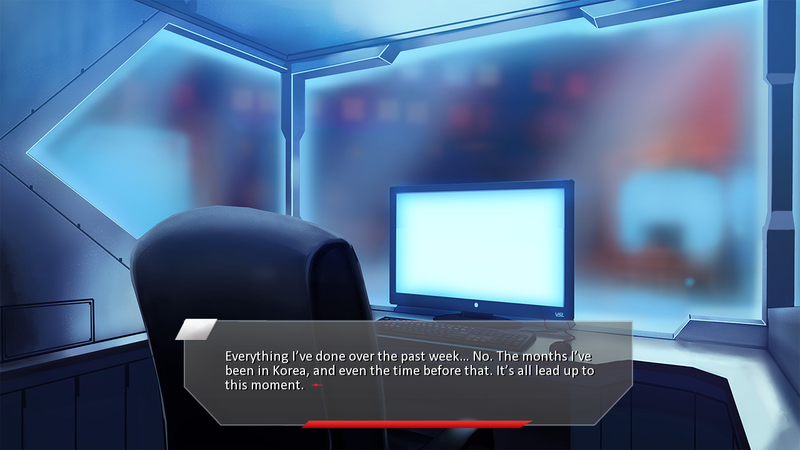 As this is a visual novel focused on StarCraft, you'll get acquainted with a variety of terminologies in this game. Don't worry, you don't need to have prior knowledge. The game does a good job of making the story relatable even if you've never played a single game of StarCraft in your life. Even though I don't know much about StarCraft, I can sort of understand-- and perhaps even relate quite a bit-- to the hardships and challenges of playing competitively, especially on a professional level. It's fascinating to see how the characters tackle the different obstacles that come their way, which says a lot about real world situations as well. It takes more than just skill to succeed in eSports, after all. Determination, perseverance, and the will to keep moving forward are always needed to thrive in such a competitive industry. On top of this, professional players are more than just gamers now; in fact, they can be considered as 'celebrities' in some circles. This means that gaming is not the only thing they have to worry about; they also have to worry about their fanbase, about their image to their audience, and about good PR. 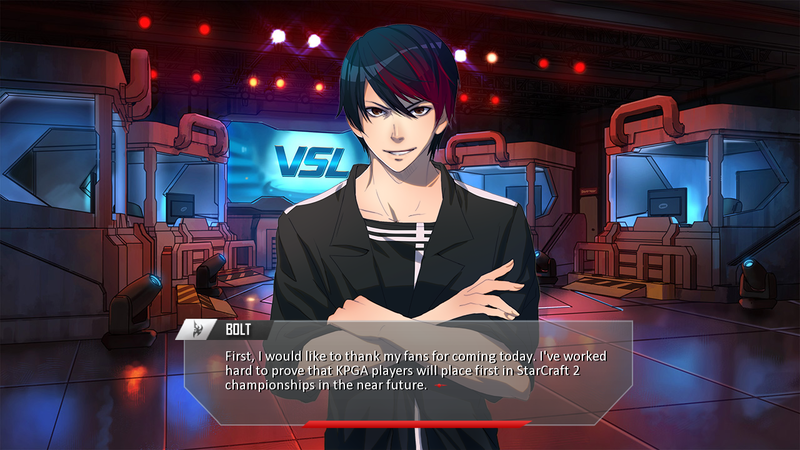 We also get a glimpse of this as Mach experiences firsthand just how passionate eSports fans can be, and how this can affect a pro player's career right from the get-go. 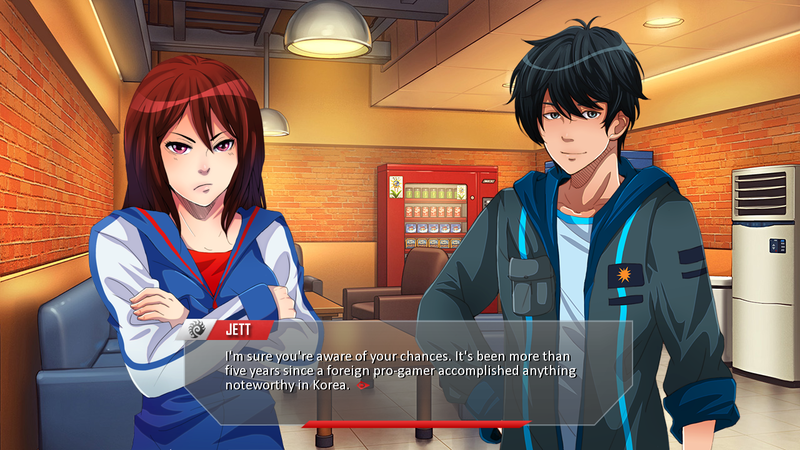 I don't know exactly just how accurate SC2VN is as I'm far from a professional eSports player, but for offering us a peek into the world of competitive online gaming, I have to say that I'm extremely happy about this game. 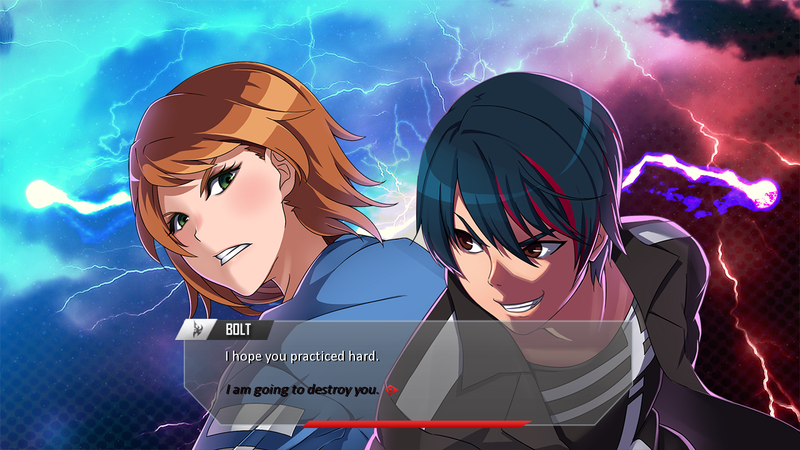 If you're a gamer who's interested in seeing more of the professional side of the industry, SC2VN is a great visual novel to check out. Download it on Steam to give it a try. It only took me around 3 hours to finish the whole game, so it's not like you have to block a great chunk of your time for this. Best of all, it's free! Before I end this post, I want to share one of my favorite motivational lines from the game, spoken by Mr. Yeon, a professional Go player back in the days who now works in a convenience store near Mach's apartment. Despite being a nearly 70 year old man who still works behind a cash register, he has no regrets in life, because when all is said and done, there's comfort in the fact that he chose to go after his dream. "Strive to win, Mach. Not to not lose."